The SRP board of directors approved a new pricing plan last Thursday that would add a fee of about $50 per month to all leased and owned solar systems, through a higher distribution charge and demand charges. The agreement provided a 20-year grandfathering-in period for all systems installed prior to December 8, 2014, when the new rates were first proposed. The new charges will take effect in April. However, SolarCity claims that it has already seen solar applications plummet, falling by 96 percent in SRP territory since the plan was introduced. SRP’s actions are inconsistent with its own investments in solar power, SolarCity wrote in a recent company blog post. By adding hundreds of dollars of fees to the bills of customers who generate their own power, “SRP has sabotaged the ability of Arizona consumers to make this choice if they happen to live in SRP territory,” the post read. SolarCity currently has about half of SRP's 15,000 solar customers. According to Credit Suisse, the $50 per month charge makes the economics of solar in SRP’s area “effectively non-viable.” Analysts estimate that SRP accounted for roughly 5 percent of SolarCity’s total installed base and incremental bookings in 2014. 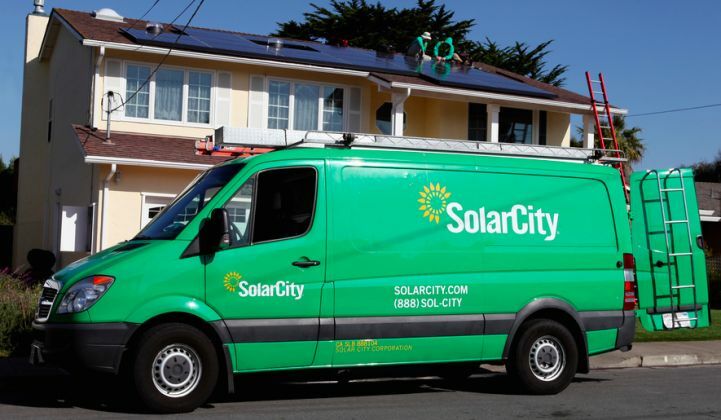 The retained value at risk, they calculate, reflects less than 1.5 percent of SolarCity’s total fourth-quarter balance. SRP claims the new fees are needed to ensure solar customers pay their fair share for their use of the electrical grid, and to support maintenance and upgrades on the network. According to managers, SRP is facing a projected net loss of $46 million for the fiscal year that begins in May. The rate changes approved last week also include a 3.9 percent increase on all residential customers that will take effect in April. SRP’s Chief Financial Executive Aidan McSheffrey said the solar demand charge included in the plan is intended to provide customers with the ability to manage their energy use so as to maximize their opportunity to save money. One possible solution is for customers to angle their solar panels west to increase generation at peak times. "Rather than solve this cost shift with an additional fixed charge -- which does not provide flexibility to save money -- our new plan sends a price signal that [incentivizes] more efficient installations by the solar industry and behavior by the customer that maximizes the value of their solar systems," McSheffrey said last week in a statement. Other utilities have also made this argument. 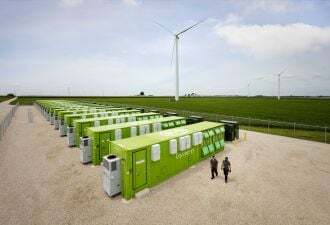 San Diego Gas & Electric's James Avery recently said that new technologies like energy storage are being held out of the market because rates don't reflect utilities' costs. SolarCity maintains that the charges are too complex for most residential customers to understand and effectively navigate, and as such, they will serve to stifle competition -- and could jeopardize the more than 9,000 solar jobs in Arizona. SRP officials responded that the lawsuit is "without merit and will be aggressively defended." 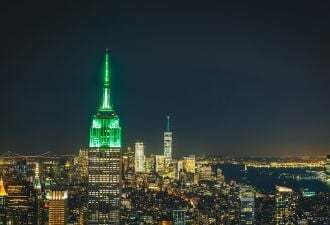 “As a community-based, not-for-profit public power utility, SRP’s obligation is to provide low-cost and reliable power to its more than 1 million customers,” said Mark Bonsall, SRP’s general manager and chief executive officer. “The new E-27 price plan ensures that the cost shift to our 985,000 non-solar customers will not grow, and that is simply fair for all involved." 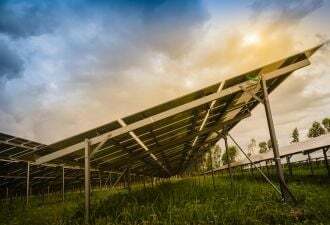 The utility said it will also be reaching out to its solar and distributed generation customers to help them find ways to take advantage of new technologies that will help lower costs.